One of the late Justice Antonin Scalia’s final acts on Earth may have been to doom it. In the relatively short term, the Environmental Protection Agency predicts that the Clean Power Plan will “avoid thousands of premature deaths and mean thousands fewer asthma attacks and hospitalizations in 2030 and every year beyond.” In the longer term, major cities could be swallowed by the ocean. Displaced residents will trigger a worldwide refugee crisis. Entire regions of the United States could be converted into a permanent Dust Bowl. The sheer magnitude of the catastrophe will rival any tragedy that has faced humanity since the Book of Genesis. Scalia’s vote to stay the Clean Power Plan was enough to delay it, but not enough to destroy it. Now, however, the effort to permanently kill the plan is about to face its first big test. A ten judge panel of the United States Court of Appeals for the District of Columbia Circuit — arguably the second-most powerful court in the country — will hear arguments on the fate of the plan on Tuesday. With Scalia dead, and the Supreme Court evenly split between Democrats and Republicans, the D.C. Circuit’s decision could be the last word on the plan’s legality. While Scalia did not live to cast a vote eradicating the plan, his ghost still haunts this case. It lingers over the parties’ briefs, casting doubt upon long-settled doctrines viewed as rock solid just a few years ago. West Virginia v. United States Environmental Protection Agency, the challenge to the Clean Power Plan, is the culmination of a years-long effort by conservatives to hobble the executive branch — an effort Scalia started to embrace during his final years on the Court. And, if the Clean Power Plan falls, it will be because this effort scored just enough victories during the twilight of Scalia’s life. See here, here, and here for the background. Needless to say, Texas is leading the charge in this litigation. boy, nothing says “forward-thinking” like protecting the interests of coal-burning power plants. The DC Court’s decision here is very likely to be the final word. If it comes down to a Supreme Court that has a ninth member that was appointed by President Trump, it won’t matter anyway since the EPA will cease enforcing environmental regulations because global warming is a myth. So, you know, no big deal. The Observer and the Chron have more. From ThinkProgress, an update on yet another federal lawsuit involving Texas. The Clean Power Plan will get its day in court, but in September, not June — and by the full en banc D.C. Circuit Court of Appeals, not the court’s normal three-judge panel that was scheduled to hear it in just over two weeks. West Virginia v. Environmental Protection Agency is one of the most important environmental cases in almost a decade. 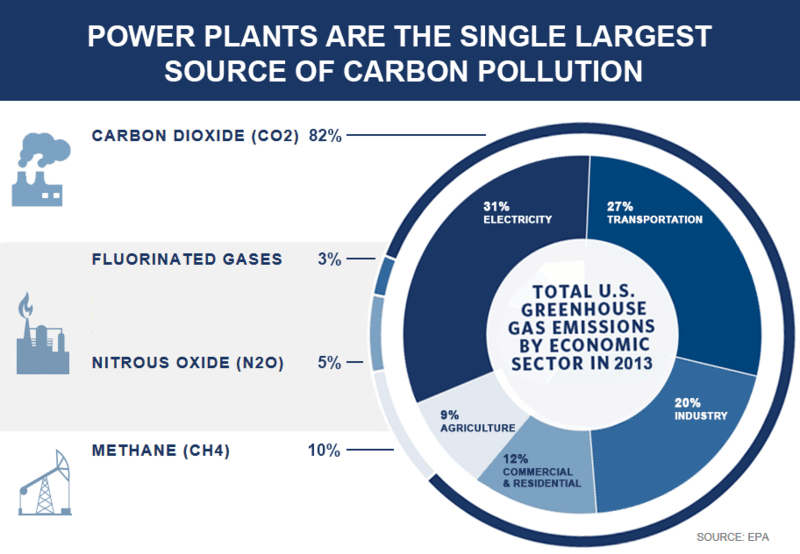 The case will decide whether the EPA violated the law when it finalized its carbon rule to regulate greenhouse gas emissions from the power sector under the Clean Air Act. So Monday evening the D.C. Circuit Court of Appeals announced it is bypassing its planned June 2 oral arguments over the Obama administration’s signature climate policy. See here and here for the proximate events that led to this, and here for all prior blogging on the Clean Power Plan. The linked article explains what the court’s order is all about, but the nickel version is that this ought to speed things up a bit, since the full court’s eventual ruling would go next to SCOTUS instead of being a midway point between the three-judge panel and SCOTUS. Since it was a 5-4 SCOTUS ruling that suspended the CPP pending judicial review – the first time that had ever happened – it’s highly likely that today’s diminished SCOTUS would deadlock if this were now on their plate. One presumes the high court will be at full strength by the time this does come their way, but regardless of that, it raises the stakes on the DC court’s eventual ruling. Buckle up, and get ready for a bunch of briefs to be headed the DC court’s way. E&E Publishing and the WaPo have more. 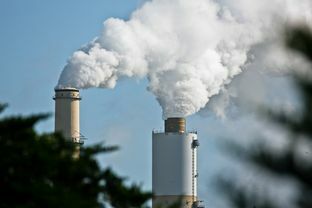 A federal appeals court has denied a request from Texas and other states to block President Obama’s Clean Power Plan, leaving the controversial climate change rules in place as a legal challenge winds through the courts. The two-page order was an early victory for Obama and others who support the state-by-state effort to combat climate change by slashing carbon emissions from power plants — largely through a shift from coal-fired power to natural gas and renewable sources. Texas and West Virginia are leading a 25-state coalition challenging the plan, arguing that it could push electricity costs too high and threaten reliability. Beyond declining to immediately halt the rules, the court on Thursday set oral arguments in the case for June 2. 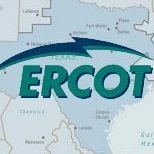 Texas must cut an annual average of 51 million tons of carbon to reach its federal target, a reduction of about 21 percent from 2012 emissions. The mandate rankles Republicans, but proponents of the rules — backed by early analyses — suggest that market forces and existing policies alone will push Texas most of the way toward its target. As it stands, states have until Sept. 6 to submit a final plan or apply for an extension. Texas leaders have refused to confirm whether they will create a carbon-cutting plan in case they lose in court. If the state flouts the rule, the EPA will impose its own plan on the state. See here and here for the background. In addition to being not too hard a target to meet, the Clean Power Plan would have the ancillary benefit of saving water, and there are power companies in Texas who support it and oppose the lawsuit against the EPA. Not that any of that matters to Greg Abbott and Ken Paxton. FuelFix and Think Progress have more.